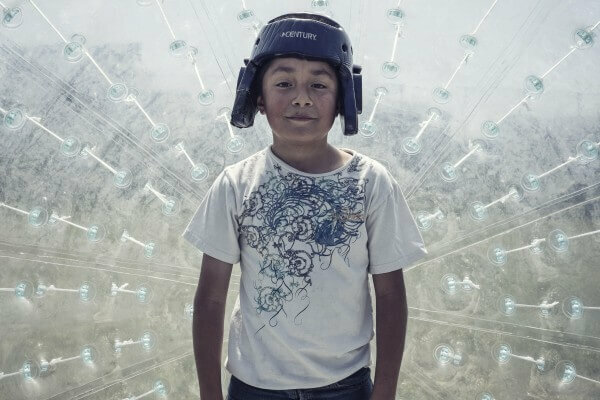 Acta Non Verba Is looking for your masterpiece for our Second Annual Youth Art Contest: “Future Peace Now”! 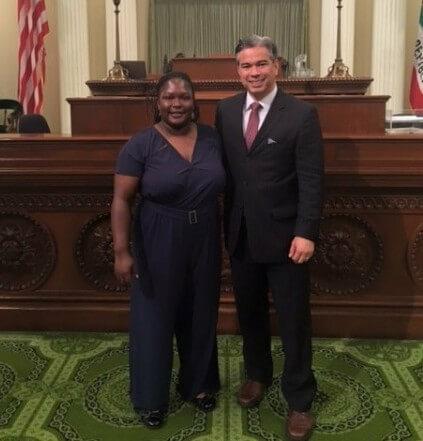 Each year California Assemblymember Rob Bonta selects one exemplary veteran to honor as Veteran of the Year for the 18th Assembly District. For 2015, that honor went to Acta Non Verba’s own Kelly Carlisle. ANV’s Community Supported Agriculture (CSA) Is Open NOW! 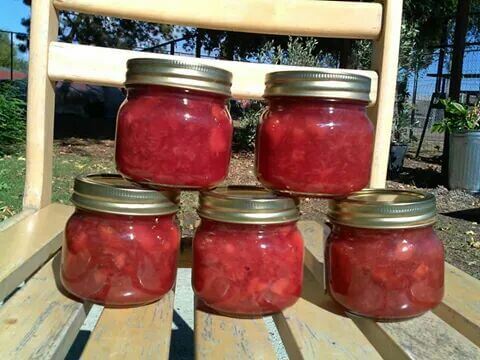 Sign-Up NOW for a share of ANV’s Community Supported Agriculture Business! 100% of the proceeds are placed into Savings Accounts for Camp ANV Participants! 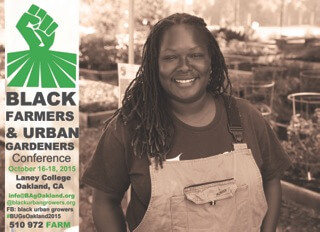 The 2015 Black Farmers and Urban Gardeners Conference explored issues of race, class, commerce, health, nutrition and growing, and production techniques. The Chef and The Revolutionary! On June 14th, 2015, we hosted our First Annual Summer Mixer & Farm Benefit at Kingston 11 in Oakland! The event featured a five-course dinner by chef to the stars, Tarik Abdullah, and special guest Elaine Brown, former chairwoman of the Black Panther Party. Acta Non Verba and Oakland Parks and Recreation presented the Third Annual EPIC Oakland FOOD Day on Saturday, October 18, 2014. The event featured music, kids activities, and workshops showcasing different ways you can eat summer fresh produce all winter long! 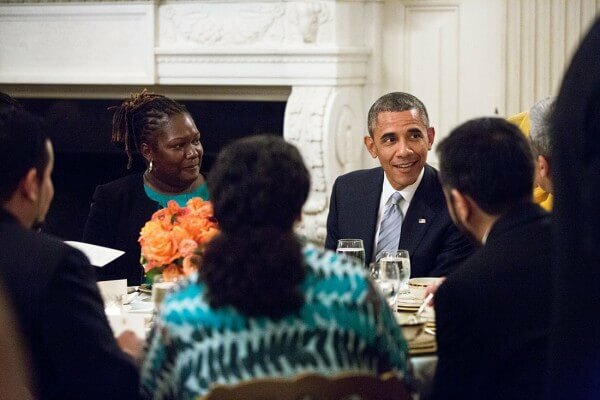 Among those at the President’s table was Kelly Carlisle, a former member of the Navy who leads an urban farming program where at-risk children grow and sell fresh food to eat healthier and deposit the profits they earn into individual savings accounts to build toward a better future. Acta Non Verba presents an amazing line-up of guest speakers, gardening workshops and lots of great kid’s activities planned like Rock Climbing, Face Painting, Arts and Crafts, Cooking Demos and even a Bouncy House!